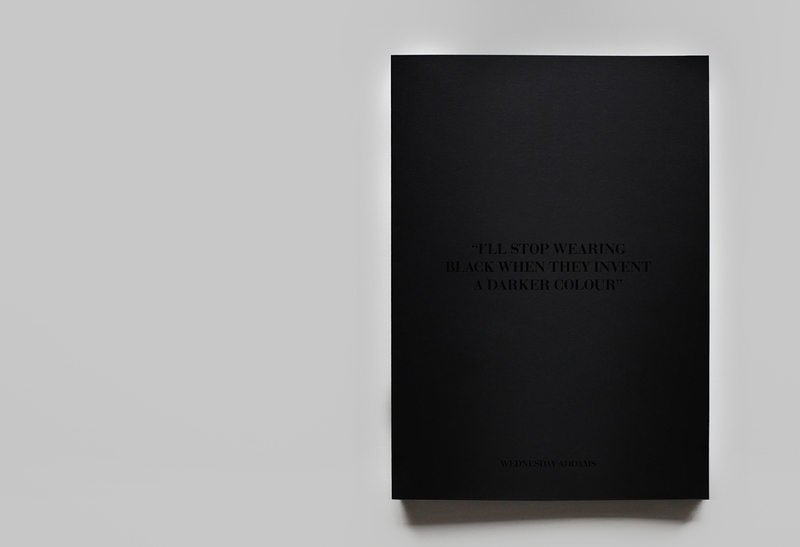 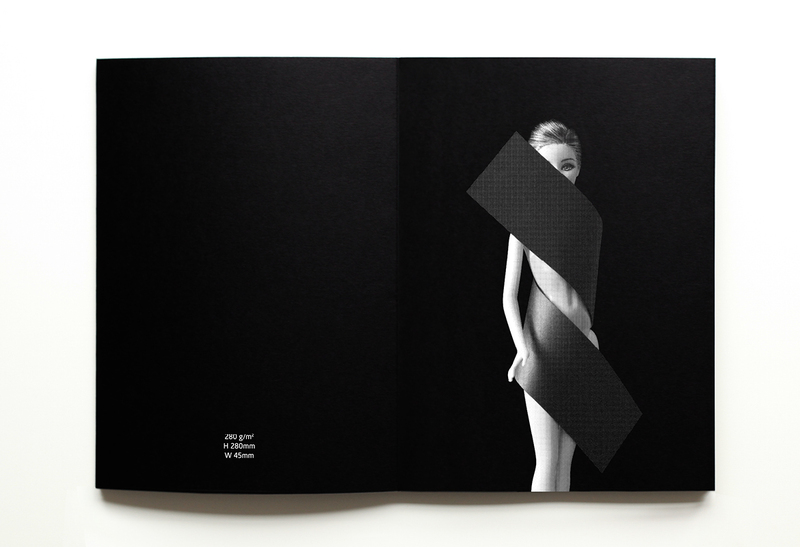 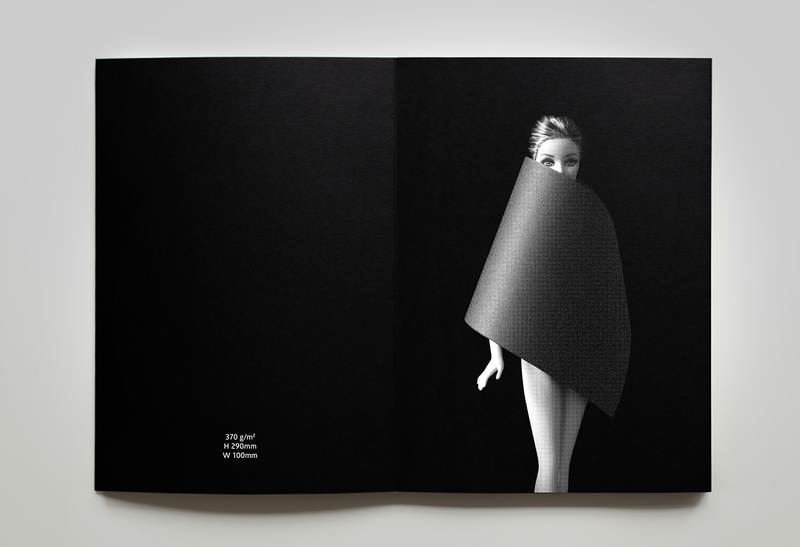 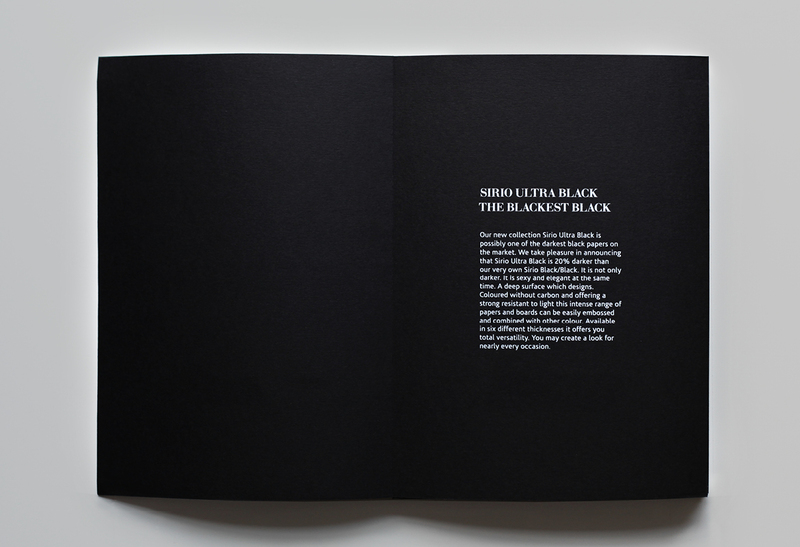 This look book promotes the latest range of uncoated black papers and boards: Sirio Ultra Black which is 20% blacker than all the others. 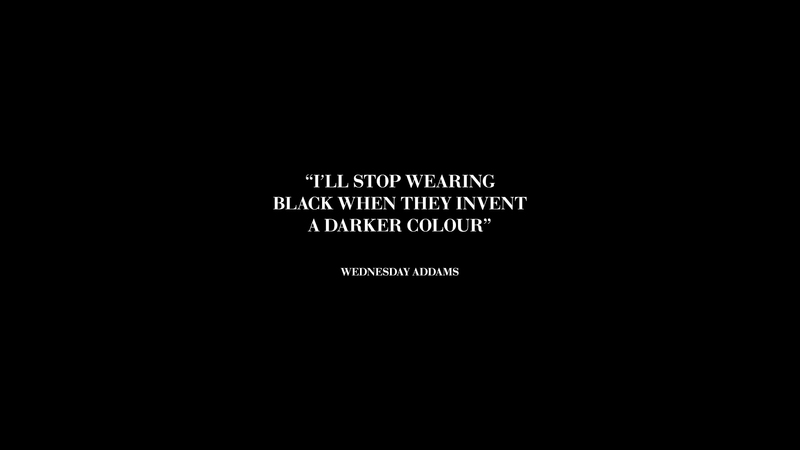 It is inspired by the introductorily quote by Wednesday Addams which communicates truly what I wanted to express. 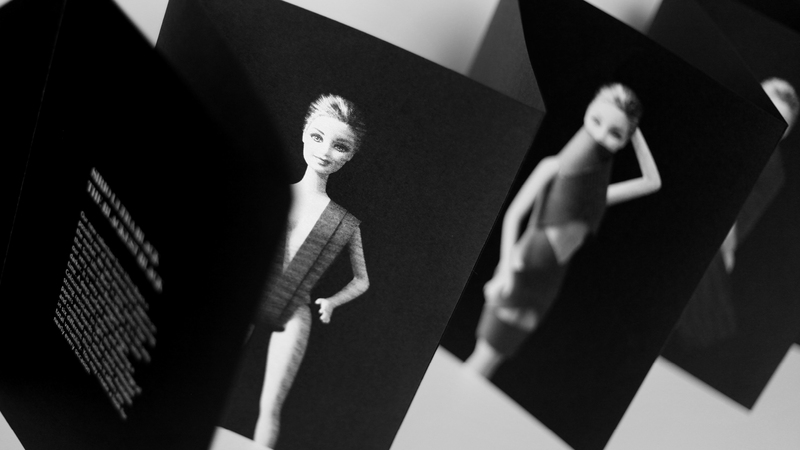 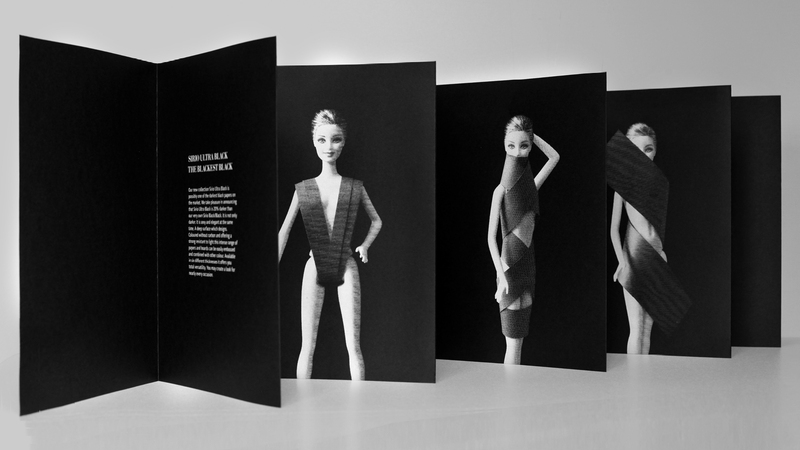 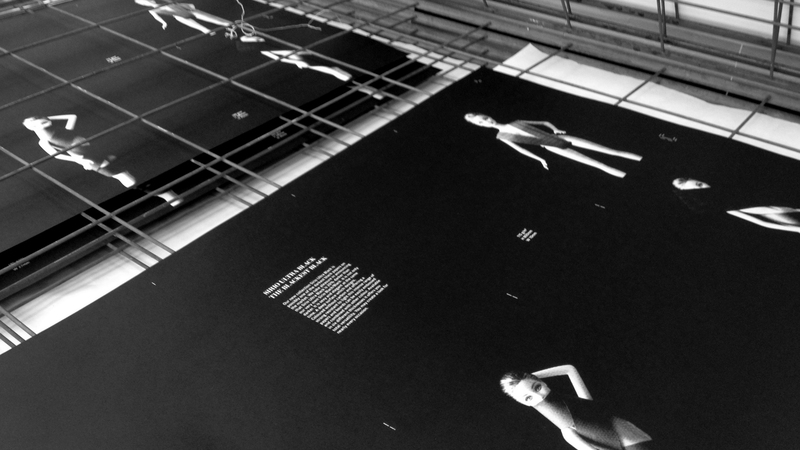 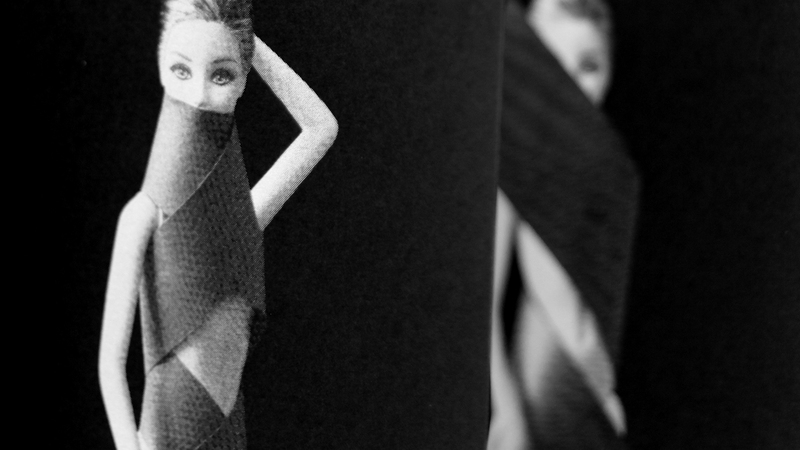 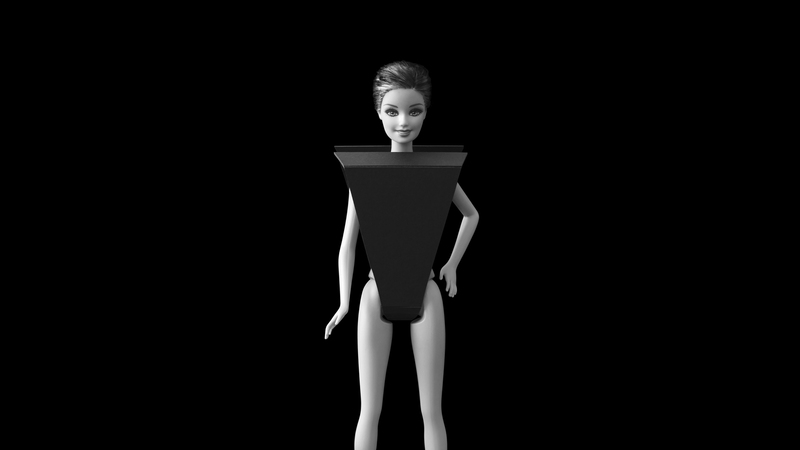 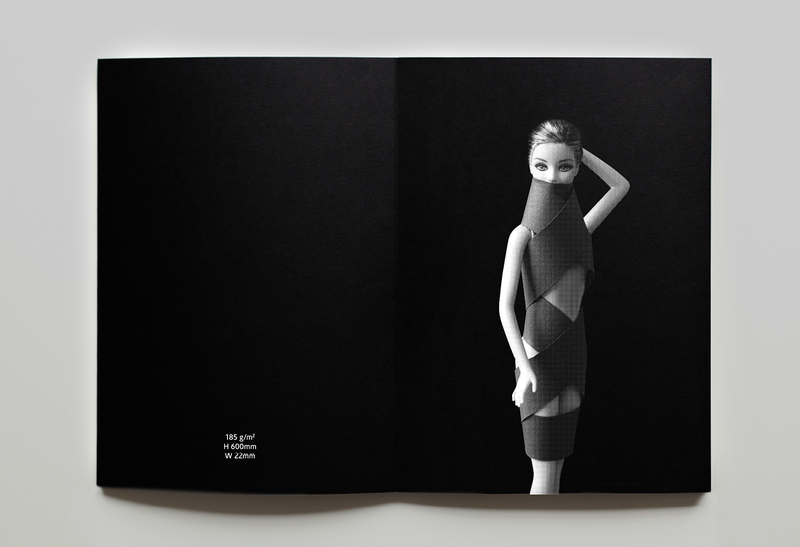 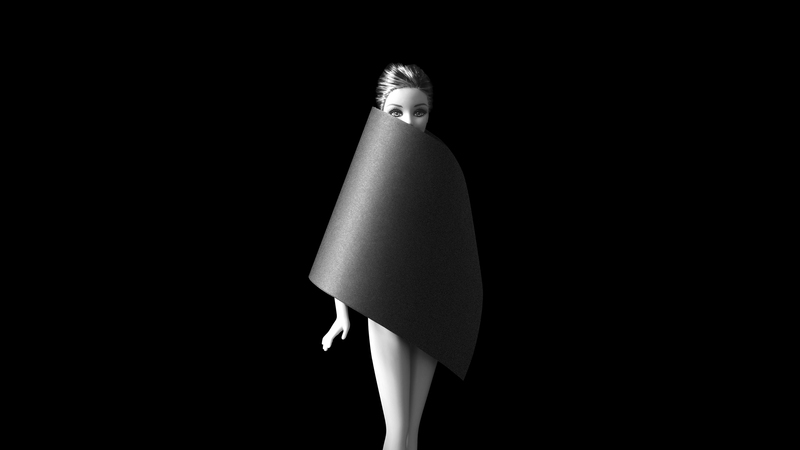 The model presenting the clothes out of Sirio Ultra Black is no less then Barbie. 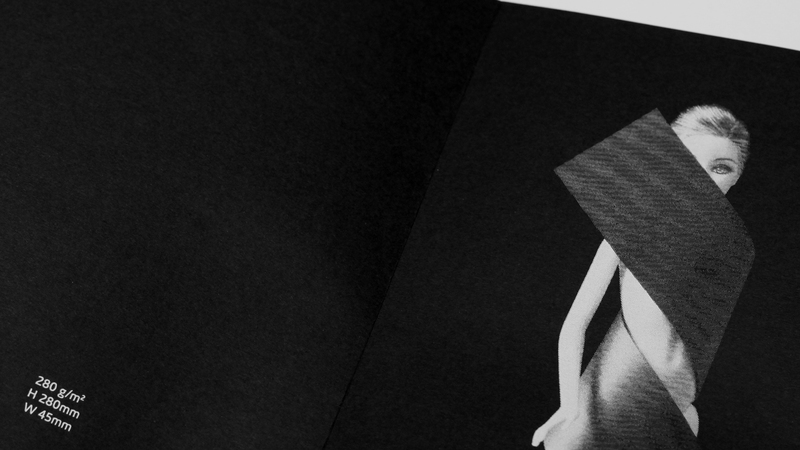 It is not only fun but also refers on the versatility, the beauty and the elegance as essential characteristics of the paper. 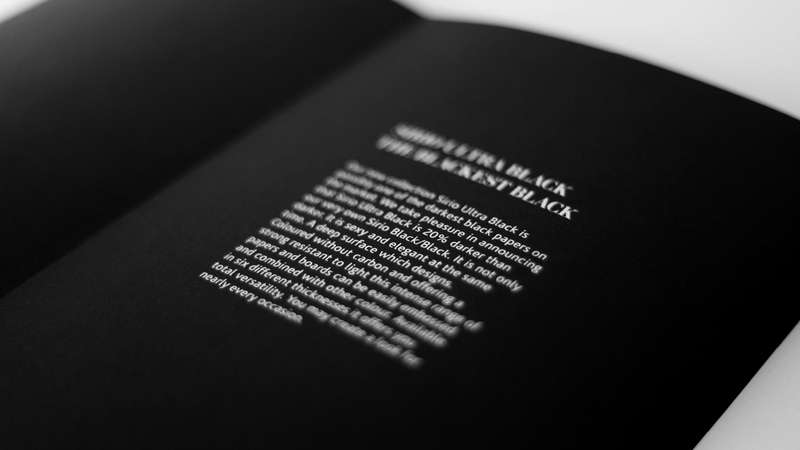 The defining focus of content and concept is on indicating versatility in form of simplicity. 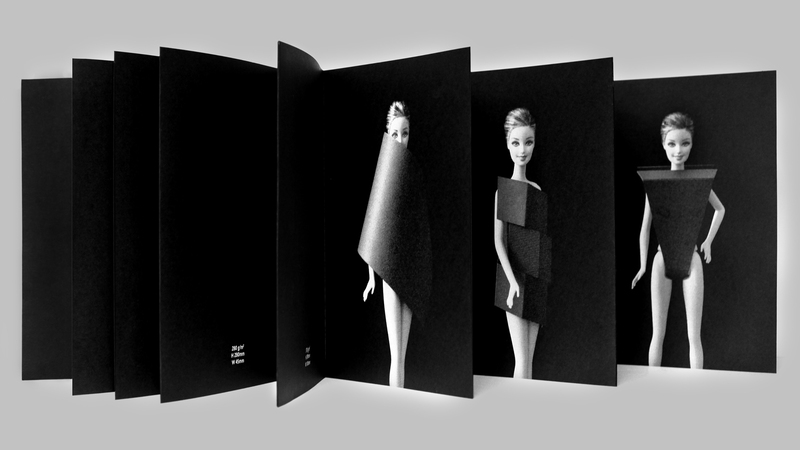 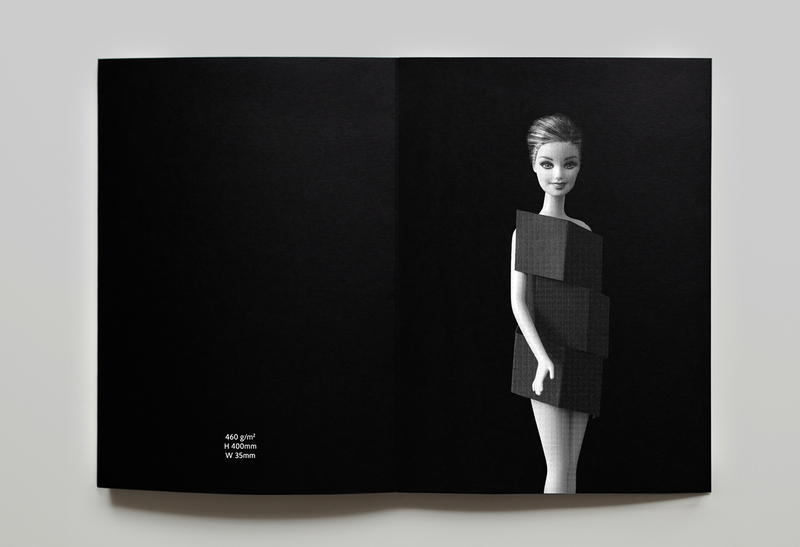 Each outfit represents one of the 6 available weights of paper and cards.